This multi utility diaper bag from Baby Kingdom is a perfect item for any mother. 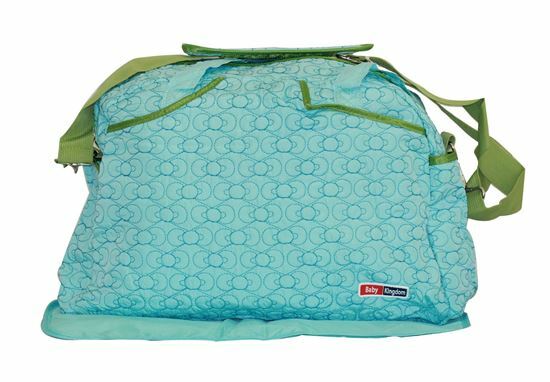 It helps you all to keep everything handy what your baby need every time you change or him her. It has a pretty colour . 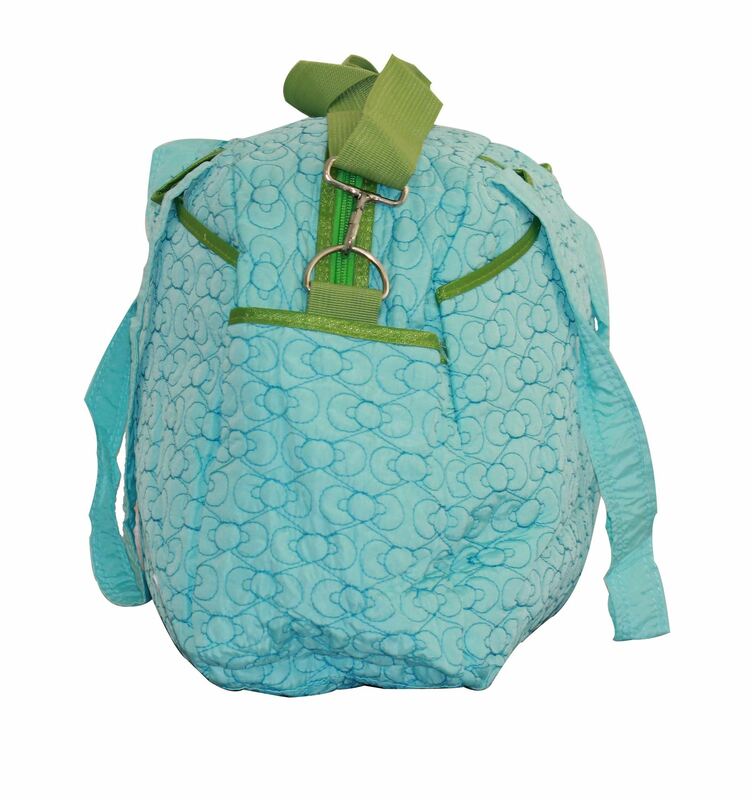 The diaper bag contains one main zippered compartments, one soft strap,two side pockets. 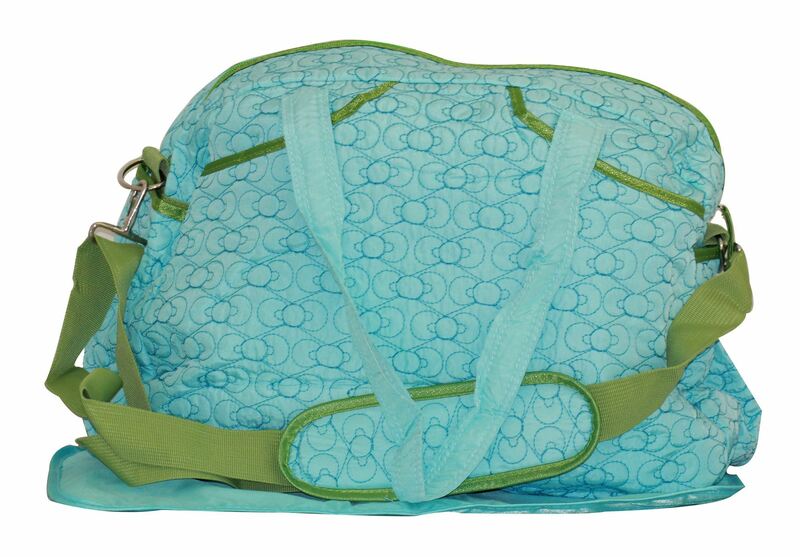 This diaper bag looks hip and fresh an accessory for sure.